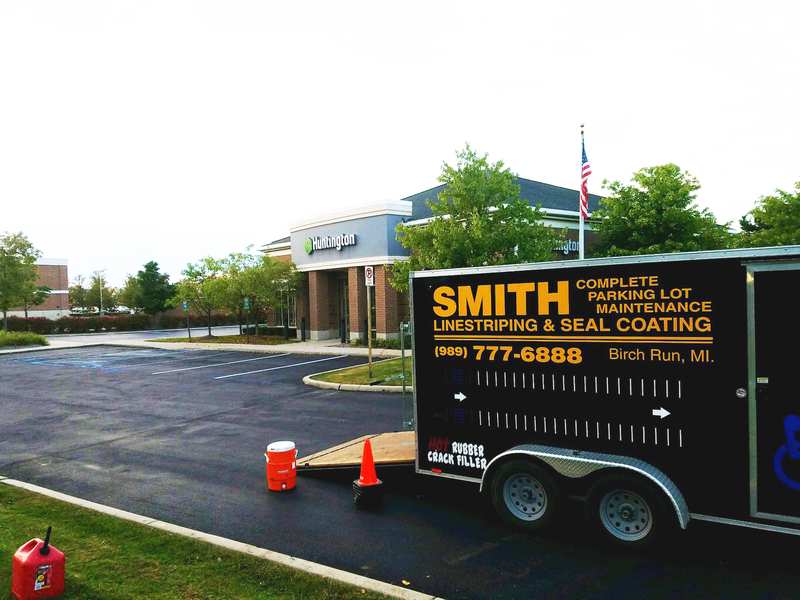 Started in 1985 by owner Wayne Smith, Smith Linestriping & Seal Coating began in mid-michigan servicing local, small businesses and residential customers. Over time, as the company proved to produce a consistently superior product, customers and contracts grew to include Yum Brands, Menards, Dow, the City and County of Saginaw, Barton Malow, and multiple other bank, school and government contracts both local and across neighboring states. To this day, Smith Linestriping is a family-owned company with the next generation, Zachary Smith on staff as the company's crew manager; because our roots and history are right here in Mid-Michigan, we know best how to service our customers and source the best products through our network of time-honored vendor relationships - all while accounting for the famous unpredictability of weather!